The cinema has been transformed by modern technology, including digital projection and super-high quality sound systems. 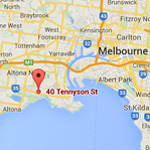 However, perhaps the most visible revolution going on involves the picture – specifically 3D systems. These have become immensely popular around the world thanks to improvements in technology that offer a better viewing experience and reduce side effects (such as headaches) from viewing 3D images. Today, there are three primary technologies used in 3D cinema. RealD technology is the most widely used of all the new 3D image technologies. It relies on a unique digital stereoscopic projection method and special glasses. Unlike older styles of 3D technology, the glasses worn with RealD systems are not coloured. This technology offers high-resolution images that rival the best high-definition 2D systems for clarity, though there are problems with it. Perhaps the most significant problem with RealD is the fact that is causes light loss. In comparison to a similar 2D projection, viewers will see 65% less light. 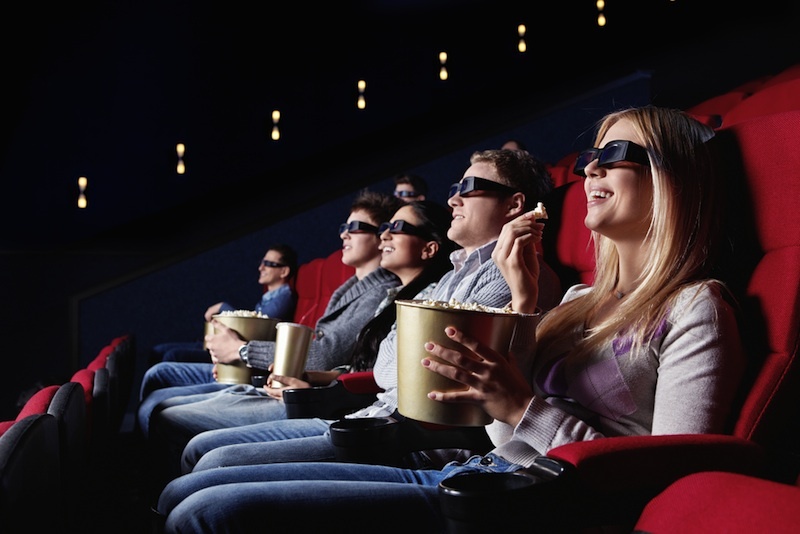 Like all 3D technologies, viewers have reported nausea and headaches after viewing a film with RealD technology. Often, this is due to the viewer tilting his or her head while watching (parallax). Rapid scene transitions can also cause these problems. MasterImage 3D is another very popular technology for 3D cinema experiences. This technology differs from RealD in that it sends slightly different images to each of the viewer’s eyes. To accomplish this, the theatre’s projector has to alternately flash or “flip” images for each eye, rather than projecting a continuous series as in traditional 2D systems. For screens ranging from three to ten inches, MasterImage 3D technology is capable of providing an immersive 3D experience without the need for special glasses. 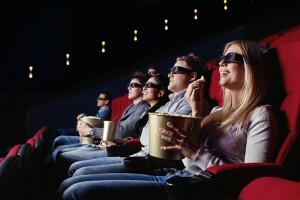 Dolby is perhaps most famous for providing super-high quality audio solutions, but they are also involved in 3D cinema. Unlike other 3D cinema systems, Dolby 3D relies on an alternate colour wheel placed in the projector in conjunction with the primary colour wheel. While both colour wheels produce the same range of colours, the alternate wheel produces colours with different wavelengths. These wavelengths are intercepted by special glasses worn by the viewer. Unlike RealD 3D cinema, Dolby 3D glasses are somewhat fragile due to the dichroic filters used in them. This also makes them more expensive for viewers and cinemas to purchase. However, one of the most significant benefits of Dolby 3D cinema is the fact that it works with standard projection screens already installed in most cinemas, rather than requiring a special silvered screen like those found with other 3D systems currently on the market. 3D cinema technology seems to be here to stay. Which of the various systems eventually triumphs over the others remains to be seen, but in the meantime, viewers seem happy to experiment and enjoy this unique viewing experience. The popularity of 3D has grown so immensely in the past few years that TVs, video game systems and even cell phones are now being manufactured with 3D capabilities.